The GACE Reading Assessment is a test designed to measure the prospective teacher’s ability to foster literacy among Georgia state’s youth. This is an important job so ETS has created the assessment to be a challenge, to ensure quality. 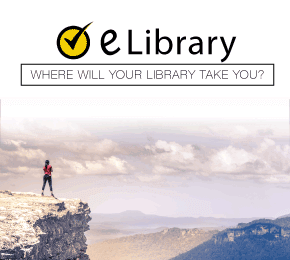 To help you rise to this challenge, we have made the GACE Reading Practice Test. 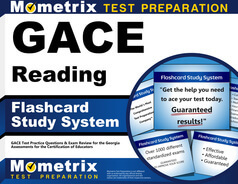 Our practice test was created specifically to cover topics that you would see on the actual GACE assessment. Topics such as: Curriculum and Instruction; Professional Learning and Leadership; Assessment and Evaluation; as well as Diversity and Literate Environment. Check our practice test out today! Mometrix Academy is a completely free resource provided by Mometrix Test Preparation. 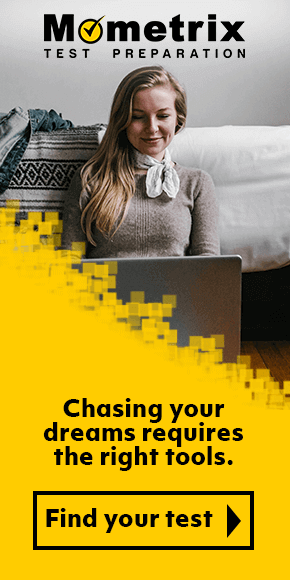 If you find benefit from our efforts here, check out our premium quality GACE Reading study guide to take your studying to the next level. 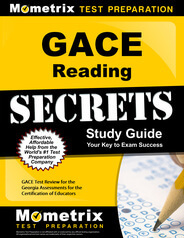 Just click the GACE Reading study guide link below. Your purchase also helps us make even more great, free content for test-takers.